Antonio Passos, commonly known as Tony Passos, is a Brazilian jiu jitsu black belt under Moacir “Boca” Omena and Ricardo De La Riva, although he became better known in the sport as one of the louder voices of the Atos Jiu Jitsu team, a grappling camp he joined by the end of 2011. 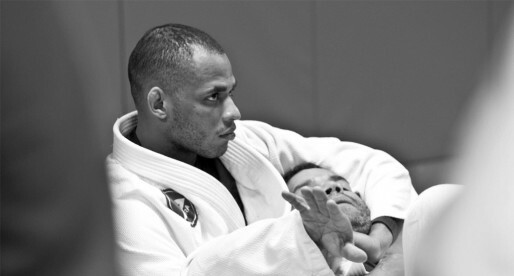 Passos is also recognized as one of the top jiu jitsu coaches in the United States. Antonio Passos was born on February 14, 1980 in Recife, Brazil. Growing up Tony played football (soccer) much like the majority of Brazilian children. It was only after Passos joined college, at the age of 18, that he felt the need to lose the weight he gained as a result of the sedentary life he was heading towards. Weight training and treadmills didn’t attract Passos, and knowing that he would give those up eventually, Tony decided to follow a friend’s advice and try a jiu jitsu class. 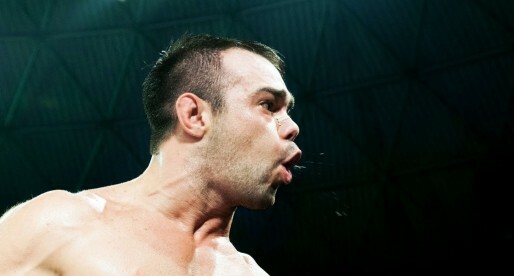 It [jiu jitsu] gives the opportunity to challenge oneself physically, mentally and emotionally at the same time. That challenges a person to become stronger and develop character; as it is a tough sport. Few other things have the ability to combine these aspects so beautifully and equally represented. Tony Passos’ started practicing jiu jitsu on December 28, 1998 with the well respected Moacir “Boca”. Antonio stood by coach Boca throughout his career in the lower belts (blue, purple and brown) up to 2004, a time when he moved to the United States trying to improve his English speaking skills. 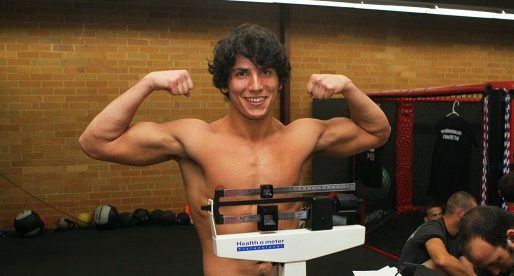 While in the United States Tony started training at a gym by his accommodation in Northern Virginia. Just two months into his American adventure, the jiu jitsu coach moved to a different state and Passos was invited to take his place, an offer fully accepted by the Brazilian. After 3 years living living on American land, with a few trips to Brazil to keep his jiu jitsu sharp, Passos was awarded his black belt, at his newly opened academy in Sterling – Virginia, on May of 2007. The ceremony was led by both his longtime coach Moacir and Master De La Riva. With most of the De La Riva team being in Brazil, and without any high level training partners to help him keep up with the ever evolving game of jiu jitsu, Tony Passos found it extremely hard to keep his technical standard to a level befitting of his life goals. One day Antonio received a phone call from a friend who proposed to host a André Galvão seminar at Passos’ gym on November 2010. Tony accepted and the workshop was a full blown success. This started a great friendship between Tony and André, both of whom shared the same moral and spiritual values. 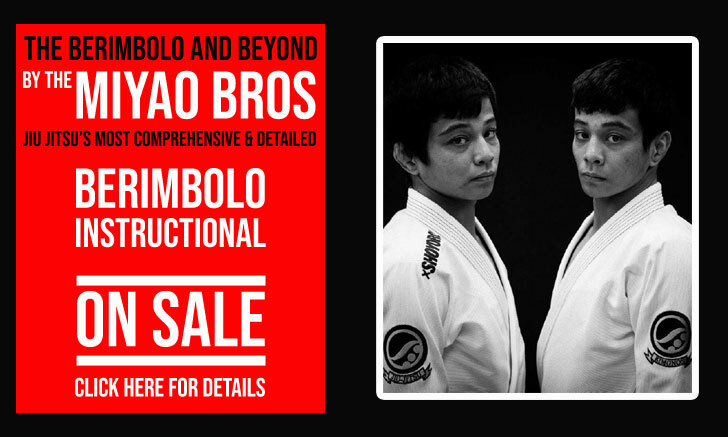 The pair kept in contact from then on and for about a year the two had talks about their vision for Jiu Jitsu. André provided an incredible opportunity for Passos, offering amazing support, and a strong U.S. presence from his Atos headquarters in San Diego. Everything made sense, and by the end of 2011 Tony Passos officially started representing the Atos family.